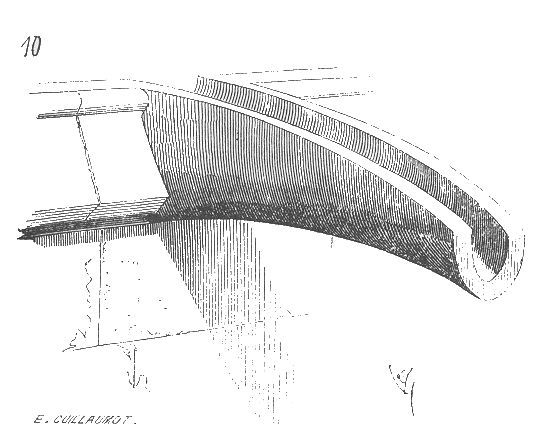 However, plain half-pipes are not exactly inspirational, so carvers produced more elaborate hollow statues that function as pipes to carry rain water away. 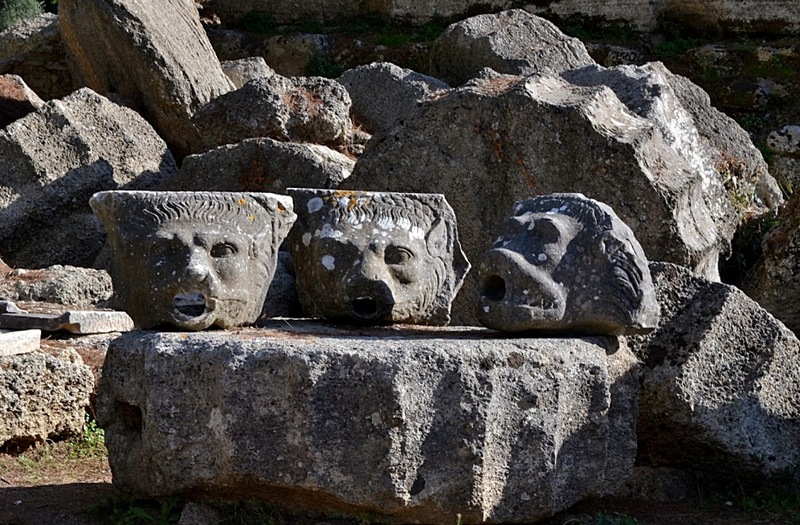 The precise meaning of many of these sculptures has been lost in time and can therefore only be guessed at. 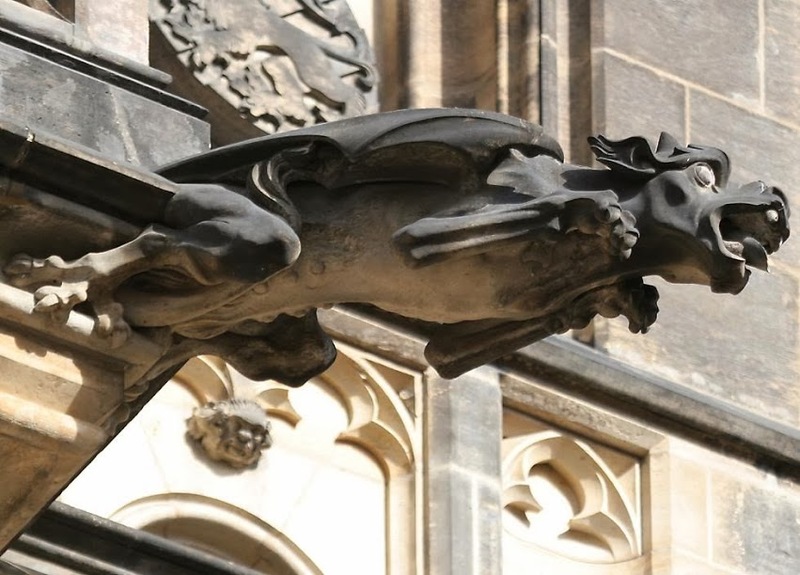 Because many medieval gargoyles look scary, it is often thought that they represent evil so that people remember it is always out there, or that gargoyles scare evil away from religious buildings. 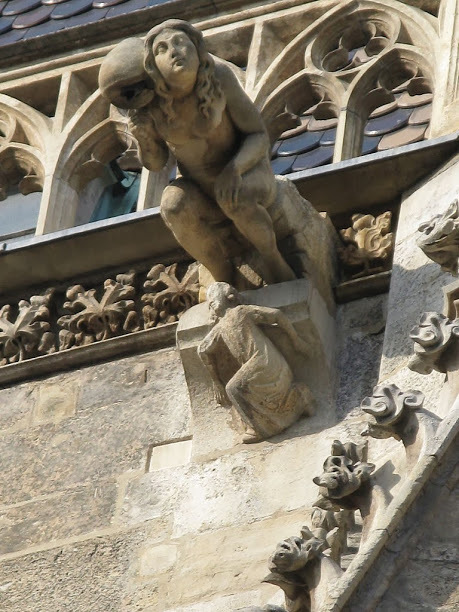 When human in form, some of the gargoyles seem to represent sins and what happens to people who commit them. In other words, they were warnings for those who could not read, which means a majority of people in the Middle Ages. 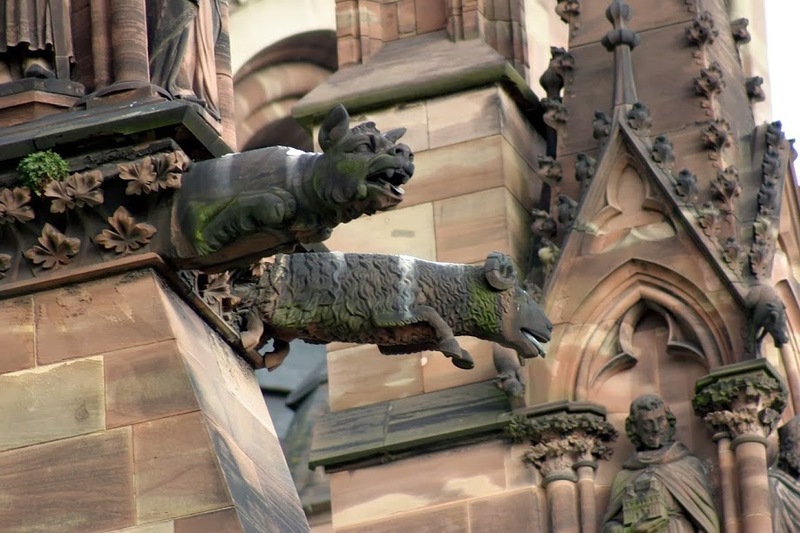 Some gargoyles, however, look quite harmless and may be related to local legends and stories. 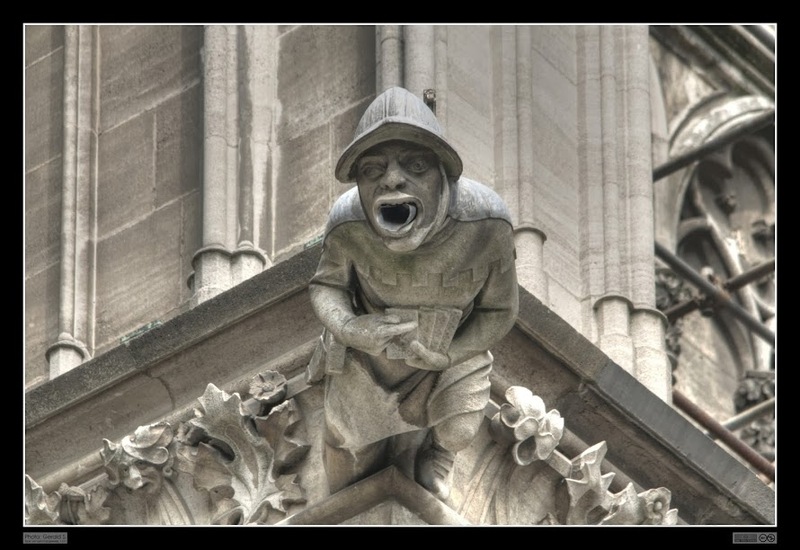 Yet others may simply be the result of the carvers’ whims, based on the fears and imagination of medieval minds. 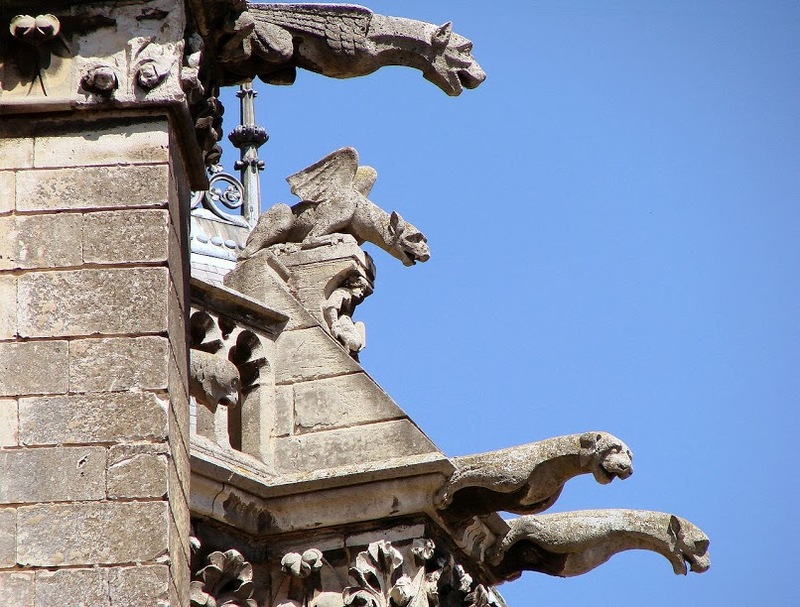 New building techniques replaced gargoyles starting in the 17th-18th century period, but many can still be seen in the cities of Europe or on more recent cathedrals built in medieval styles elsewhere, especially Gothic. 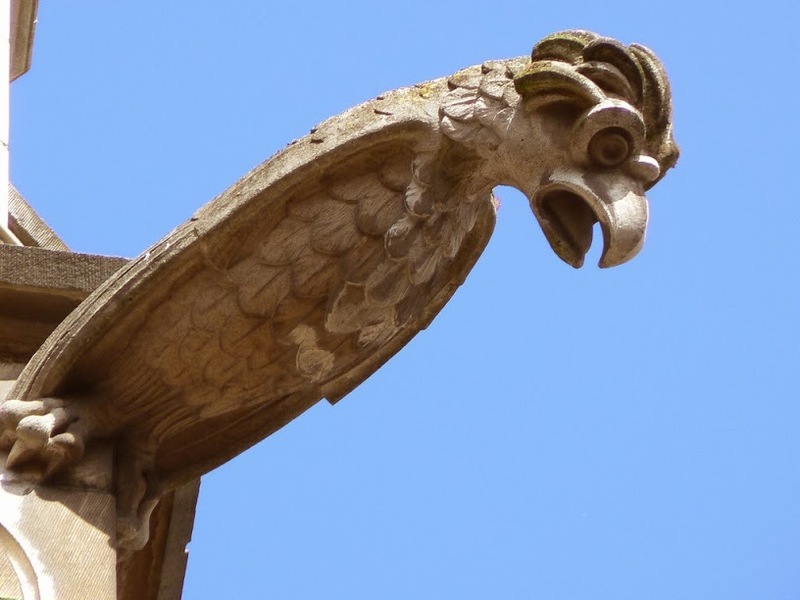 Gargoyles may be rain gutters, but their great variety and quality makes them as fascinating as many museum sculptures, with the added bonus of endless symbols and meanings. 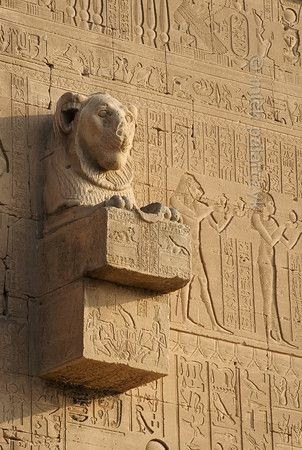 All it takes is observation, and a little imagination.